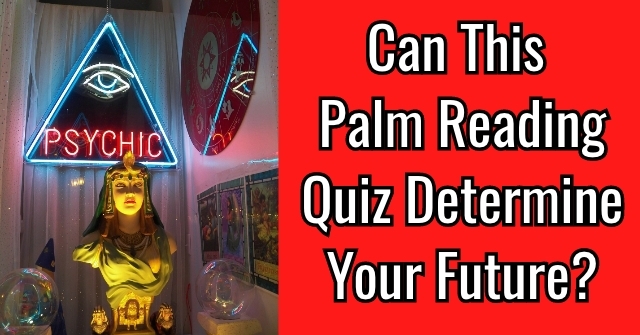 Can This Palm Reading Quiz Determine Your Future? 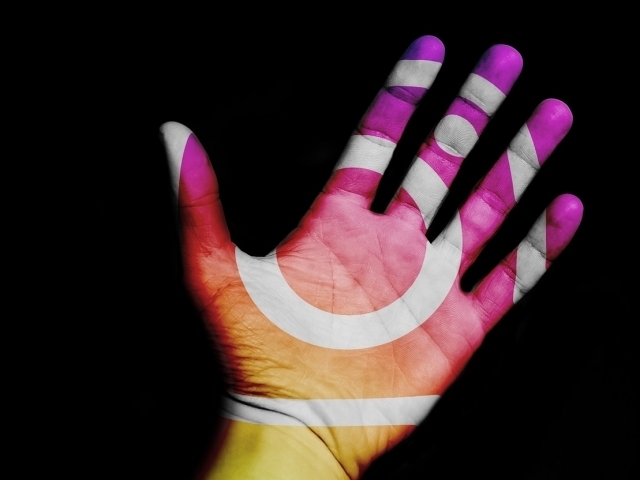 Do you think your future is actually written right in the palm of your hand? It's time to find out! Take this palm reading quiz and discover what lies in store for you in the next 5 years! 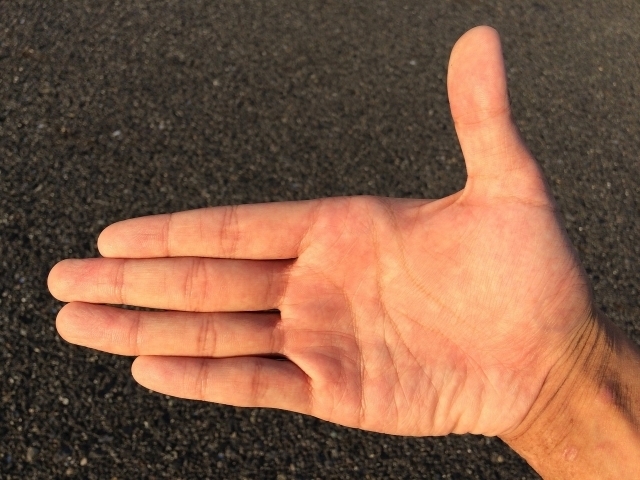 Which best describes the shape of your hand? Which best describes your life line? Which best describes your fate line? Long, with zero or few breaks. Short with zero or no breaks. Which best describes your head line? Long with zero or few breaks. Which best describes your health line? Short with zero or few breaks. Which best describes your marriage line? Which best describes your bracelet line? Three or more lines across the wrist. Two lines across the wrist. Single line across the wrist. 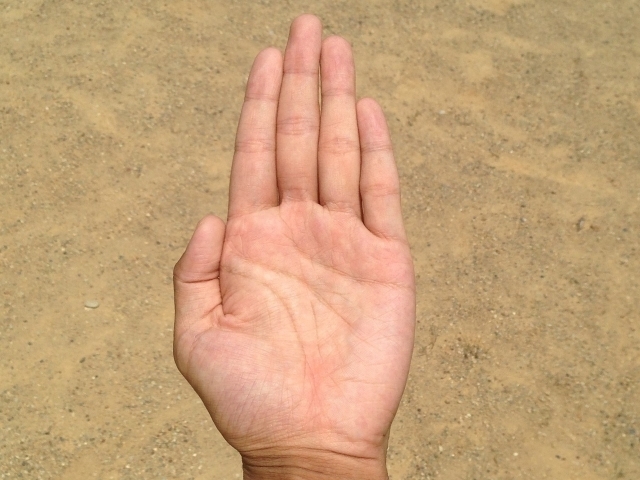 Are the lines in your palm very deep set or shallow? 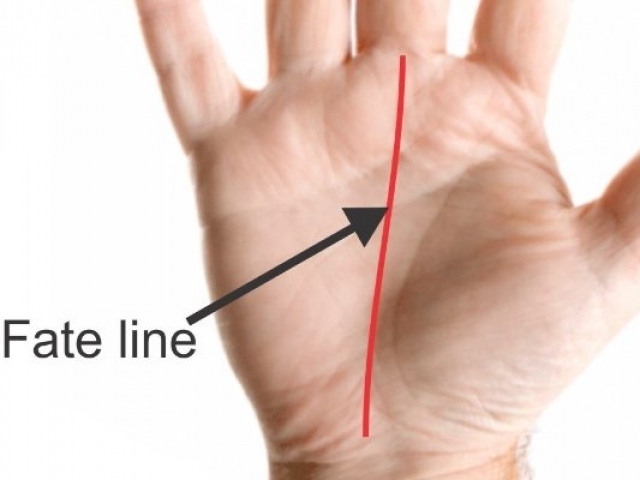 Do you have many small lines within your palm? 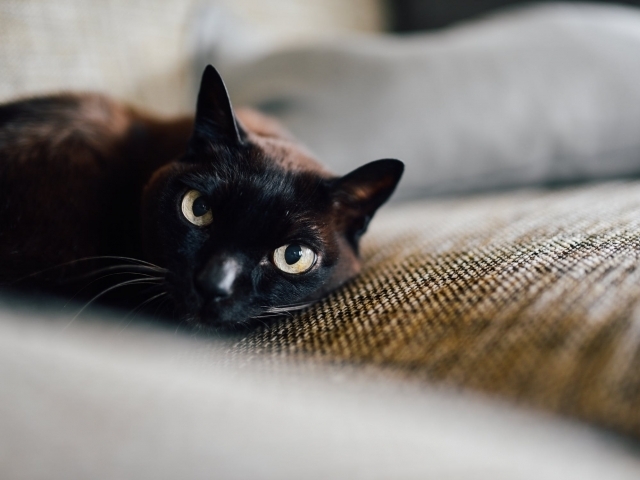 Are you typically a very superstitious person? You Will Live 100 Years! 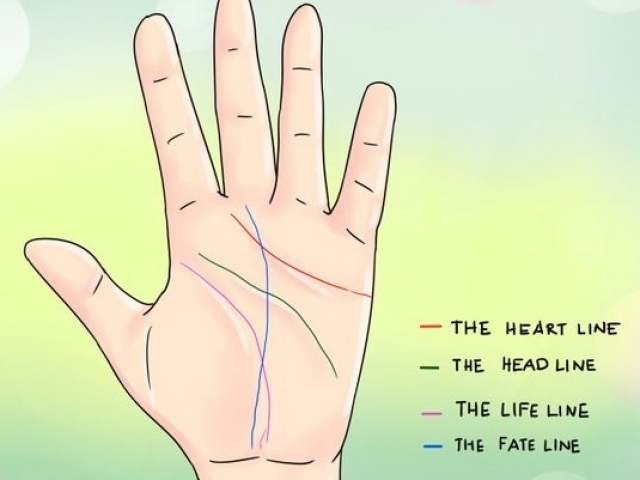 Based on this palm reading quiz, you're going to live 100 years! 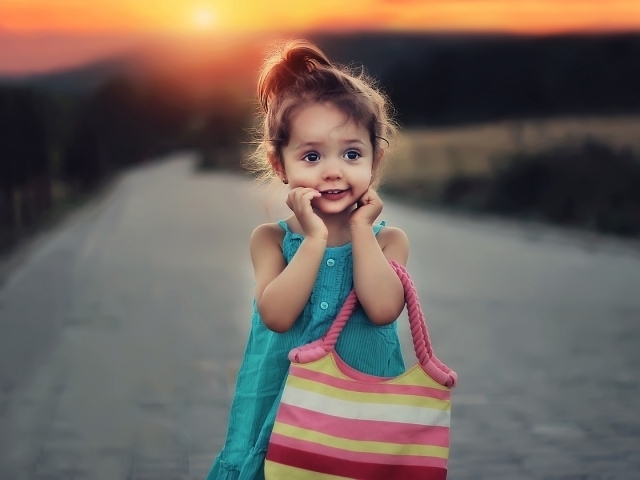 You're destined to have a long and healthy life full of happiness and ease. You won't face many of the struggles or challenges that some will face in this life. Count your lucky stars! You Will Have Many Romantic Partners! 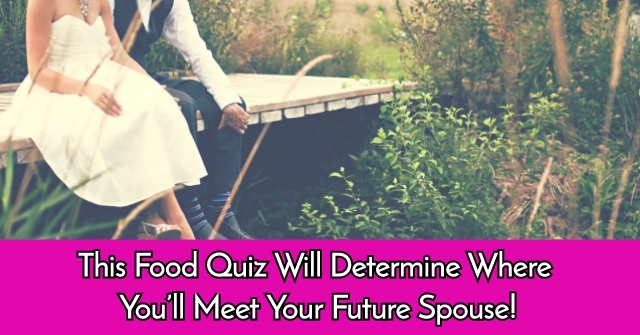 Based on this palm reading quiz, you're destined to have many romantic partners! Hey, lines don't lie! You won't just have one great love of your life, you'll have many. 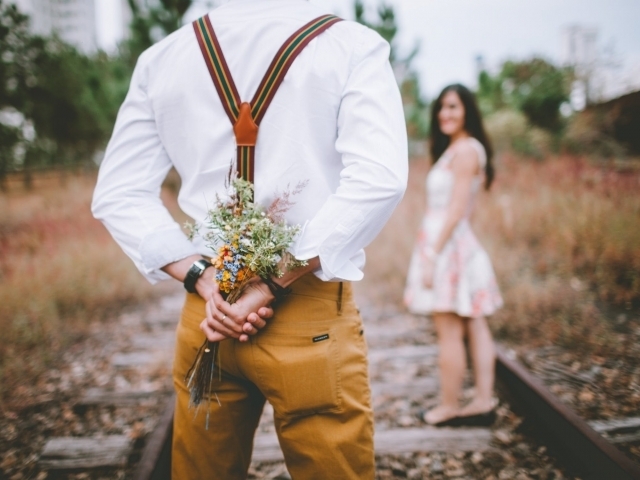 As an open hearted and loving person, you'll go through many big love affairs before truly settling down for good. You Will Stumble Upon A Large Fortune! Based on this palm reading quiz, you're going to stumble upon a large fortune! 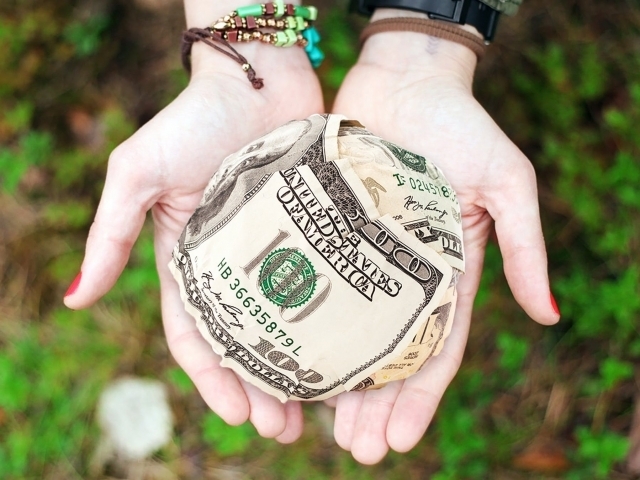 There are dollar signs and lots of green in your future. That's right, the fates are on your side. If you've been struggling with finances, you'll soon get a a windfall that will put your life on the right track. You Will Have Many Children! Based on this palm reading quiz, you're going to have many children! You've always wanted a big family and the fates have that in mind. You won't just have two little ones, you'll have up to five or six! With such a big heart and steadfast determination, we know you can handle it! You Will Have Perfect Health! Based on this palm reading quiz, you will enjoy perfect health! That's right, the fates have decided that you will lead a life full of good health and true happiness. 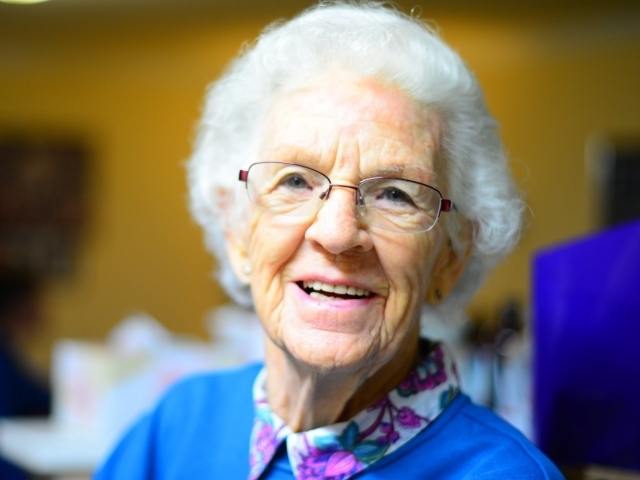 You won't suffer from any lasting or long term health problems in this life! 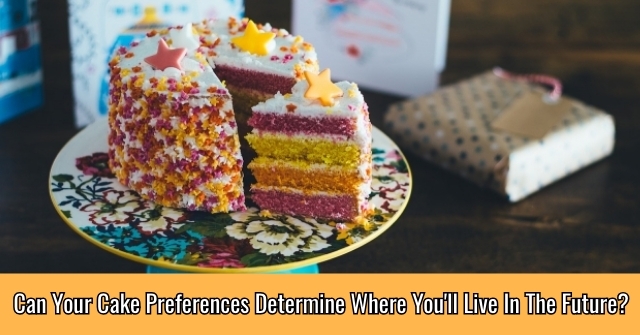 This Food Quiz Will Determine Where You’ll Meet Your Future Spouse! 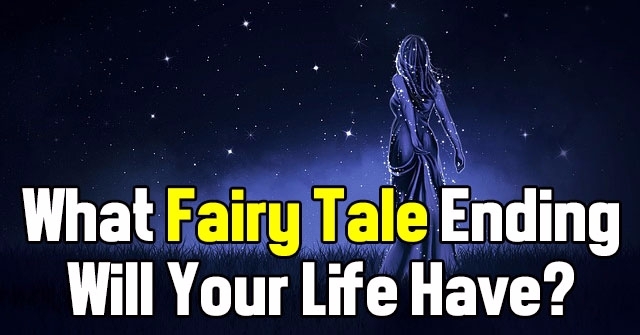 What Fairy Tale Ending Will Your Life Have?